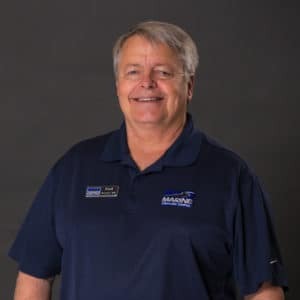 Fred rejoined our Sales Team in December of 2017. Born and raised right here in Jacksonville, Fred enjoys fishing, golfing, horseback riding and exploring the countryside. He also enjoys doing charity work, anything to lend a helping hand, putting a smile on a stranger’s face or even brightening someone’s day. 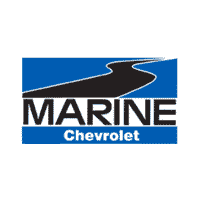 The most satisfying thing about his job here at Marine Chevrolet is being able to help people find their dream vehicle and leaving here happier than when they stepped in.